Ladies love to adorn themselves in the best possible way. 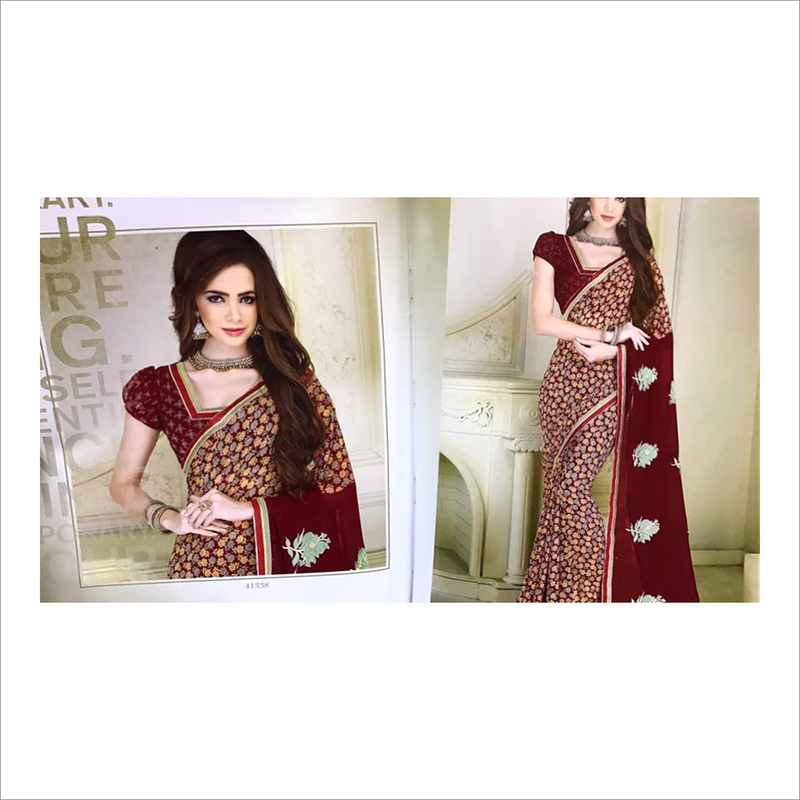 Our Ladies Party Wear Saree amplifies your beauty and makes you look attractive. Intricate designs, attractive border and pattern are the hallmark of this Ladies Party Wear Saree. Women will love the appeal, look and vibrancy of the fabric we offer.